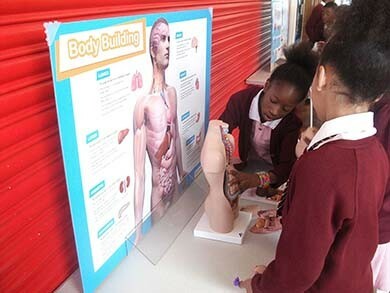 A-life is a leading provider of Healthy Living Workshops, Fun Fitness and Alcohol & Drug Awareness sessions for primary schools. 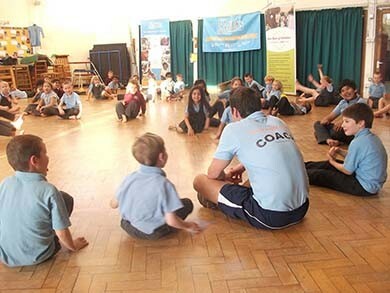 We are based in the South-East of England but travel to schools all over the country to deliver our unique programme of workshops. 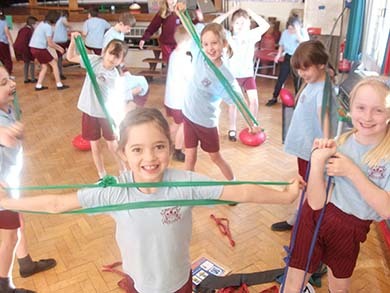 Founded in 2004, we have over 15 years’ experience and have visited over 900 schools, teaching almost 1 million children, with outstanding feedback and a 5 star rating almost every time. Why do schools love us? 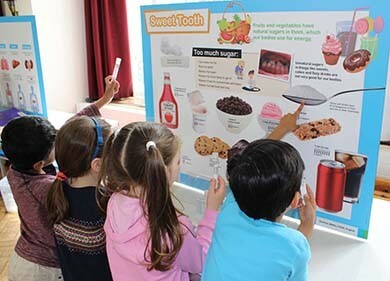 Because we provide truly educational workshops that tick a vast number of curriculum objectives but which are delivered in a hands-on, great fun, interactive way. Everyone that works for us is passionate about what we do and the messages we teach, ensuring that schools and pupils alike get the absolute best from their day. Read feedback and reviews from schools, parents and pupils. Interested in working with the A-life team? Meet our coaches and people behind the scenes. "Coach worked hard! Engagement of parents was great. 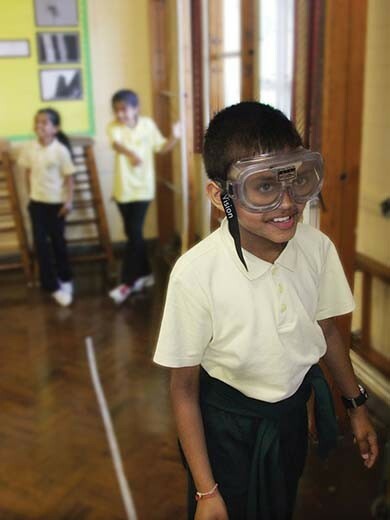 Our head teacher was extremely happy!" "Enthusiastic leader, kept all children engaged. Re-book again for next year as usual. Thank you." 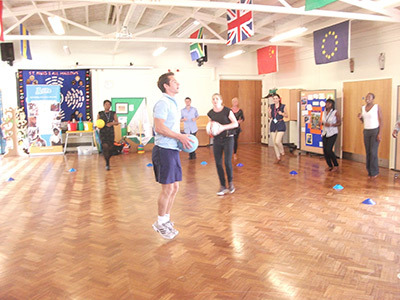 "Well organised and structured active learning. Kids said ‘Brilliant, Awesome, Best ever!" Our vision is to improve the health of the nation by educating the next generation early on. We know that prevention is better than the cure and we love children and really care about their health. 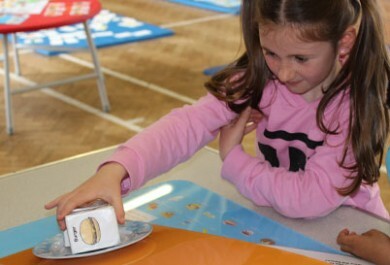 We believe that when children understand how and why to make the right lifestyle choices early on, those small changes will develop into habits that improve their future. 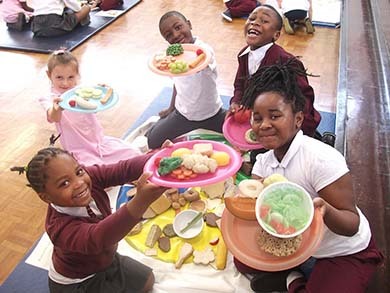 Children learn best through play and when they are engaged and stimulated. So, we’ve designed all our activities with children in mind, so that they have fun, learn lots and most importantly that that learning is remembered and acted on. We also work with and involve parents, teachers and councils for maximum sustainability and impact.